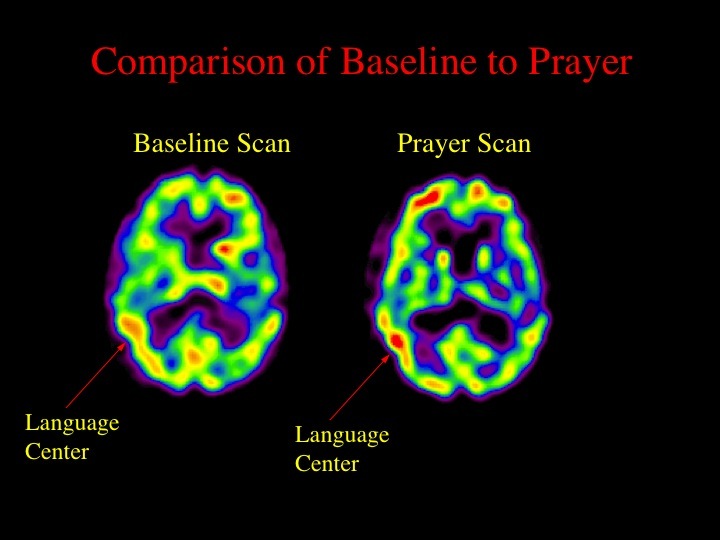 PHILADELPHIA, Pennsylvania – A doctor working in a Philadelphia hospital did a research about the brain activity while people are praying and found that prayer is as important as science in helping patients heal. Dr. Andrew Newberg, a neuroscientist of Thomas Jefferson Hospital, has been studying the effect of prayer on the human brain for more than two decades now. 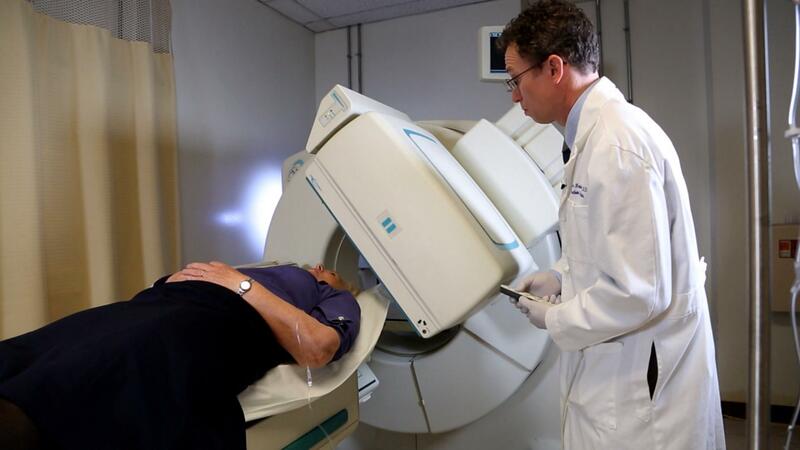 The doctor did a research wherein radioactive dye were injected into subjects, and then they used imaging equipment to observe what changes happen inside their heads when they pray, as reported by NBC news. “You can see it’s all red here when the person is just at rest, but you see it turns into these yellow colors when she’s actually doing prayer,” said Newberg, while pointing color-changing computer screen, showing signs of brain activity. According to Newberg, these visual changes on the monitors are actual signs of the power of prayer to heal. “We see not only changes in the activity levels, but in different neurotransmitters, the chemicals in our brain,” Newberg explained. However, critics to the research give their stand that while brain changes is evident during payer, there is no proof that those changes create healing. Newberg, who presently directs the Myrna Brind Center of Investigative Medicine at Jefferson, believes that medicine and prayer should work hand in hand. “As far as we know, it is not a cure for cancer. It is not going to cure somebody of heart disease. We can’t tell people to pray in order to get better — that doesn’t really make sense,” Newberg said adding that the reason prayers work is because it is part of the person’s belief system. “You become connected to God. You become connected to the world. Your self sort of goes away,” he added.